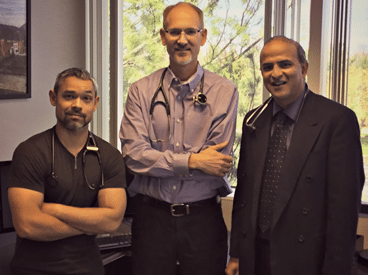 Welcome to Advanced Cardiovascular Consultants, Inc. 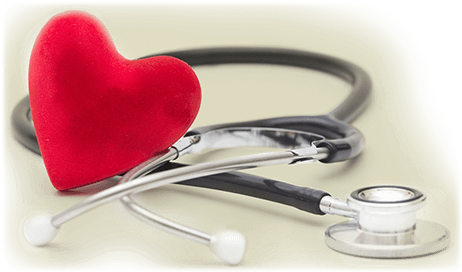 When you choose Advanced Cardiovascular Consultants in Chardon, Ohio, you can expect a staff who is devoted to your needs and interventional cardiologists who are highly skilled in cardiovascular medicine. 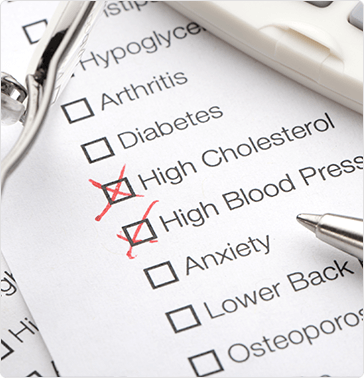 Among the conditions we treat are hypertension, angina (chest pain or discomfort), congestive heart failure, and coronary artery disease. Advanced Cardiovascular Consultants has served the Chardon area since 2004. Our cardiologists perform both in-office procedures, such as EKGs and stress tests, and interventional procedures performed in the hospital, including cardiac catheterization and coronary stent implantation. The providers at Advanced Cardiovascular Consultants are devoted to helping our patients live a healthier lifestyle. Our cardiologists deliver personal, one-on-one patient care from start to finish, so you get the attention you deserve.